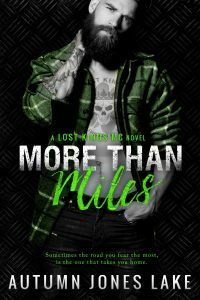 President of the Lost Kings MC, Rochlan "Rock" North, hasn't managed to find a woman capable of making him want to curb his wild ways—until he meets sweet, innocent, married lawyer Hope Kendall. After tragedy strikes, Rock is determined to earn Hope's forgiveness and convince her that even with their staggering differences, they're meant to be together. 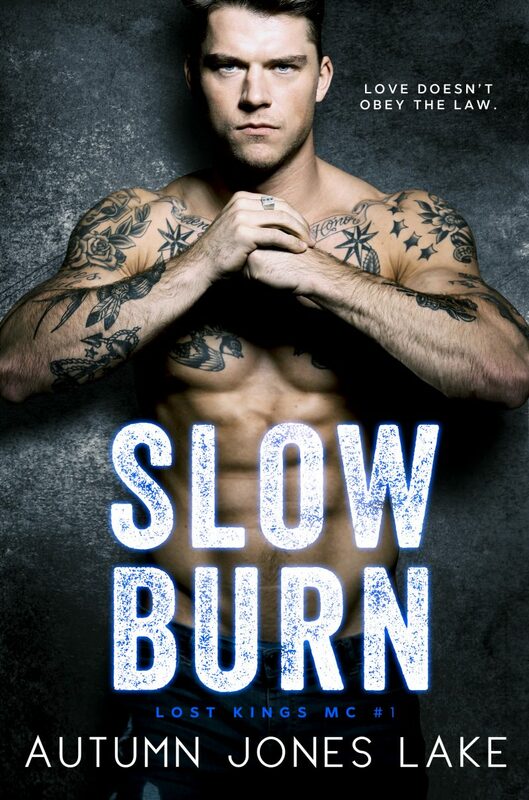 To celebrate the new cover, Slow Burn is free! Although widowed attorney Hope Kendall cares deeply for President of the Lost Kings MC, Rochlan “Rock” North, the truth is they come from completely different worlds. Add to that the fact that they are also both headstrong people, and they have a very rough road ahead of them. Real love isn’t a fairy tale. For Rock that means introducing Hope to what it really means to be part of his brutal and shady world, where the Lost Kings Motorcycle Club is his main focus. For Hope it means accepting the things she can’t change, and understanding that Rock is a man who will do anything to keep her safe. Love doesn’t follow any rules. 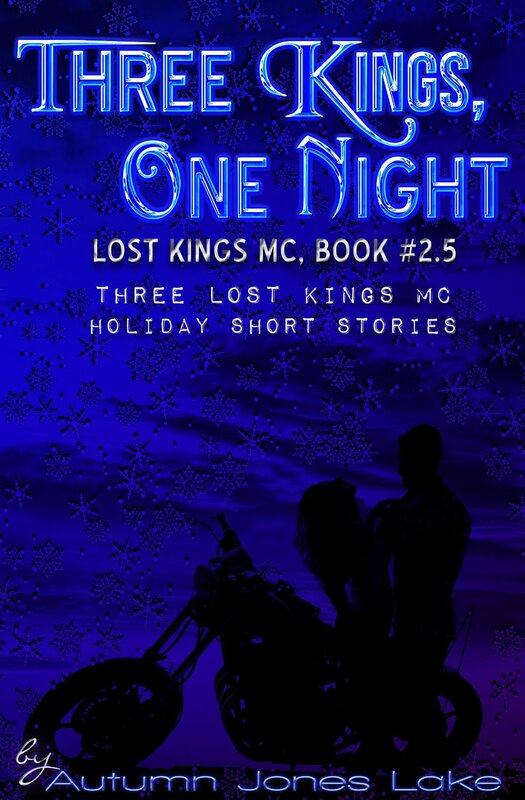 Three short Holiday stories set in the Lost Kings MC world. Spending Christmas Eve with his best friend’s little sister will be a challenge for Murphy. Especially when a would-be boyfriend stops by and Murphy realizes there’s a lot he doesn’t know about Heidi these days. When Wrath and Trinity find themselves in the clubhouse alone together on Christmas Eve, will they be able to set aside their animosity for one night? Z has a surprise for Lilly, but will it be enough to make her break her number one rule, and let him spend the night? 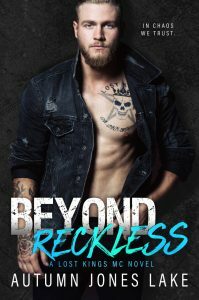 Struggling attorney Hope Kendall loves her outlaw biker boyfriend Rochlan “Rock” North with all her heart, but the questionable activities his motorcycle club is involved in threaten her legal career. But does she even want this career anymore? As a near-death situation makes their professional differences seem insignificant, a cloud descends over their personal relationship’s already unsteady future. Even though Hope seems to have finally found her niche in the club as Rock’s ol’ lady, can she mingle in politics with neighboring clubs as well? A trip to the Lost Kings MC downstate charter will put her to the test. 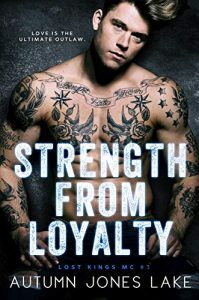 While Rock works hard to give Hope the honesty she craves without betraying his loyalty to his brothers, tension from outside forces threatens to push him to the brink. But it’s the one secret Hope has hidden all along that may finally drive them apart for good. 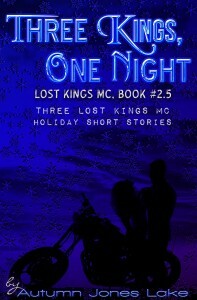 Eight years ago, the Lost Kings, MC was recovering from turmoil within the club Wrath and Trinity met. After three perfect nights, Wrath knew she was the one. But Trinity’s dark past was about to catch up to her and the Lost Kings MC was her only hope for protection. One misunderstanding led to a mistake that locked both of them into a war to see who could hurt who the most. We’ve wasted too many years. It’s time for Trinity to understand—she’s mine. When long-buried secrets are finally revealed, Wrath will stop at nothing to fix things and make Trinity understand she belongs to him. While the club waits for Rock’s fate to be decided, Wrath has to balance solidifying his new relationship with Trinity and fulfilling his president’s orders. If you were wondering what some of the other LOKI men were up to during Rock and Hope’s wedding… this is your chance to find out. 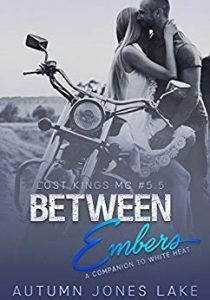 Between Embers (Lost Kings MC 5.5) is a collection of three short stories, approximately 25,000 words. 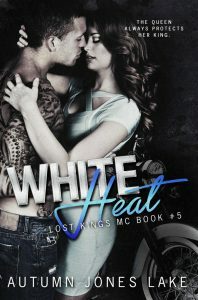 This is intended to be a companion piece to White Heat (Lost Kings MC #5). If you do not enjoy reading similar scenes from a different character’s point of view, then please skip this. However, if you were curious about what Teller was doing the morning of the wedding. What Murphy and Heidi talked about when she arrived at the clubhouse, or how Z and Lilly spent the night, I think you’ll enjoy Between Embers. Blake “Murphy” O’Callaghan, Road Captain of the Lost Kings MC, has the world by the balls. Money. Women. The wide-open road. 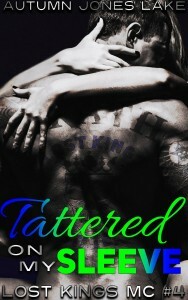 It’s all his, everything he wants…except the one girl he loves, the one girl who’s off limits. His best friend’s little sister, Heidi. Abandoned by her mother when she was only eight, Heidi Whelan’s familiar with heartbreak. Especially the heartbreak of falling in love with her big brother’s best friend. When Murphy pushed her away, it broke her heart. Now, on her eighteenth birthday, he claims he loves her? Growing up around the Lost Kings MC, Heidi’s witnessed his manwhoring ways. He’ll never give that up for her. Besides, he’s too late: Heidi’s in love with her high-school boyfriend Axel. Axel Ryan loves two things—motorcycles and Heidi. 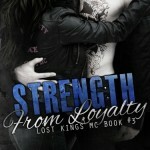 He signed up to be a prospect for the Lost Kings MC because it seemed like a fun way to get closer to her. Now that he’s gotten a taste of MC life, he’s not so sure this is where he belongs. He’s confident Heidi shares his dreams for the future, so even if he chooses another road, their relationship will survive the detour. or is he destined to ride the open road alone? After countless detours, Wrath and Trinity’s wedding is only ten days away. Together they’ve battled their demons and are ready to declare their commitment to each other in front of their entire Lost Kings MC family. No one is prepared for the threat that crawls out of the shadows and issues an evil ultimatum. One that places Trinity’s future in danger and jeopardizes the entire club. Trinity’s more than ready to put her life on the line to save the club. For her it’s not a question. Wrath’s role as protector of the club forces him to choose between the safety of his angel or the future of the Lost Kings MC and all they’ve built together. But Trinity won’t relent. A queen always fights for her king. She’ll risk everything to hold on to the love she shares with Wrath. 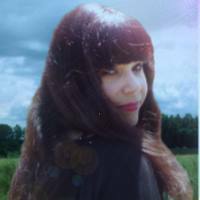 When evil takes her for a ride, will Trinity’s faith in Wrath and her faith in the Lost Kings MC be stronger than her fear? 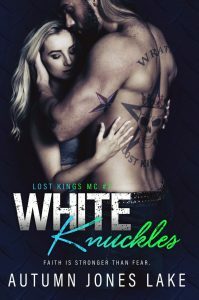 White Knuckles is the seventh full-length novel in the popular Lost Kings MC series. It is suggested readers have at least read books four through six in the series before reading White Knuckles. Kings only bow to their queens. 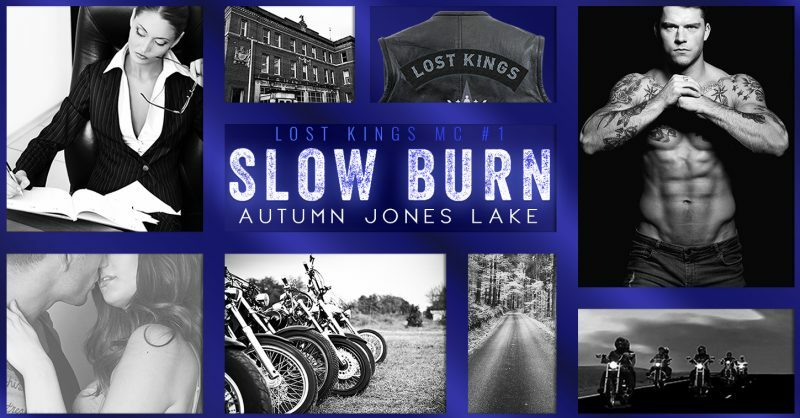 Spend the holiday catching up with your favorite Lost Kings MC couples. 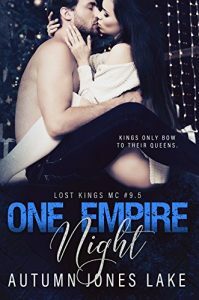 One Empire Night is a 30,000 word holiday novella. 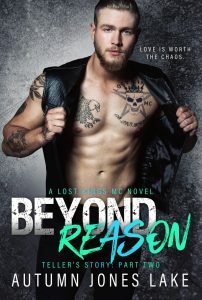 It should be read after Beyond Reason (Lost Kings MC #9).